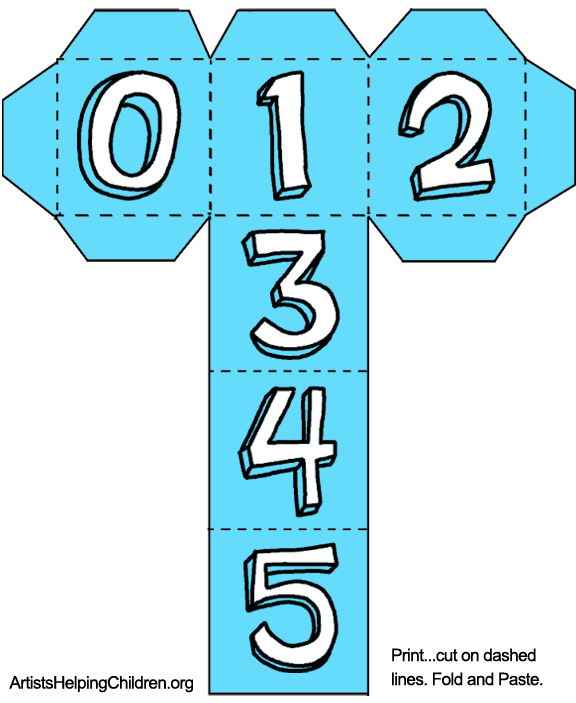 Click on the following templates to make larger and print. 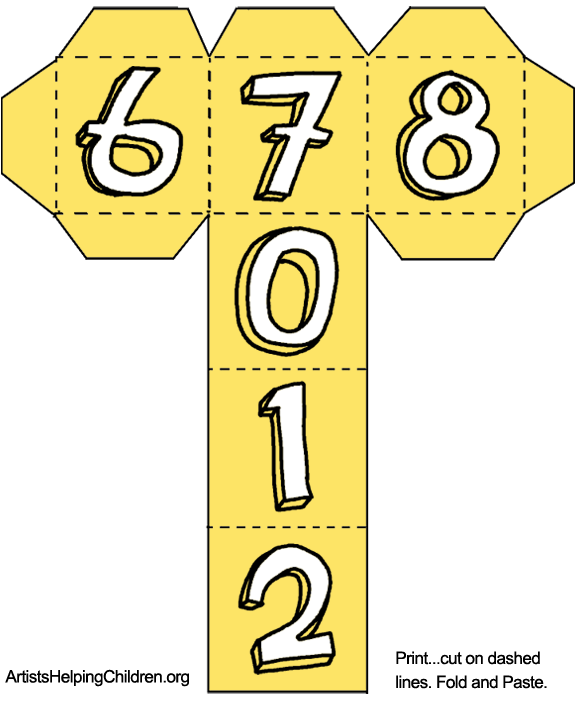 Print out templates. I laminated them…. but no need to do this. This is optional. 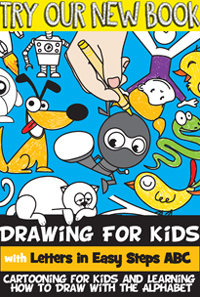 You can alternatively paste them to cereal box cardboard if you want to make them sturdier. 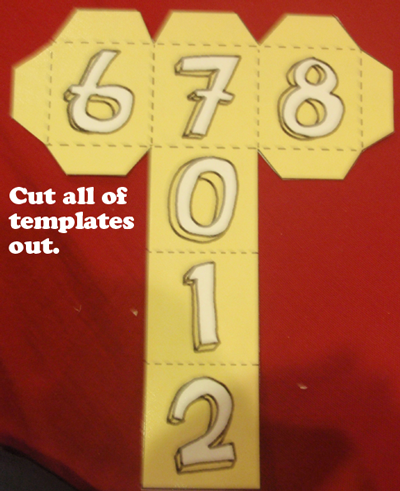 Cut all of templates out. 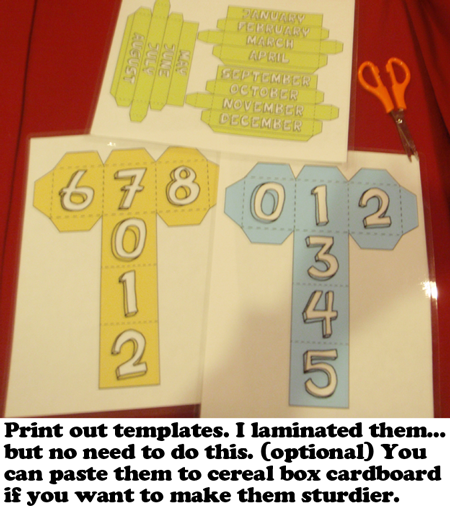 Glue tabs together…. box will come together. 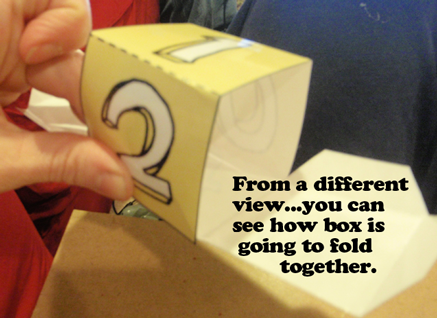 From a different view… you can see how box is going to fold together. See how it is coming together. 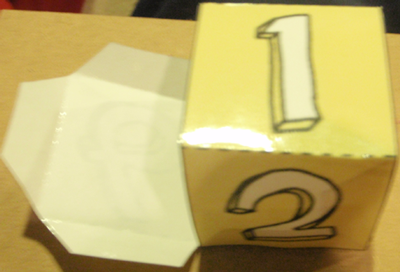 After you fold and paste final side in… you have a cube. 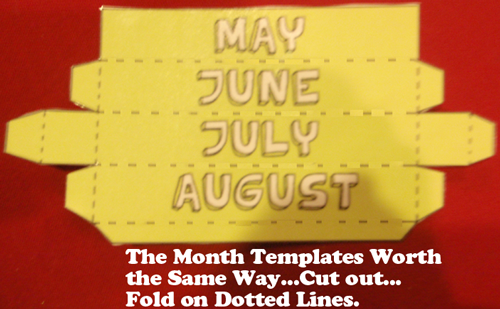 The month templates work the same way… cut out… fold on dotted lines. 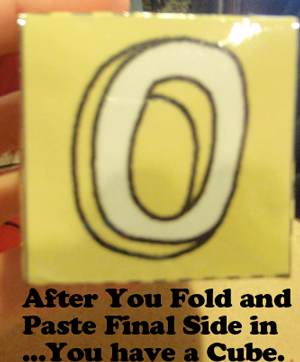 Fold and paste sides in and you have a rectangle shape. 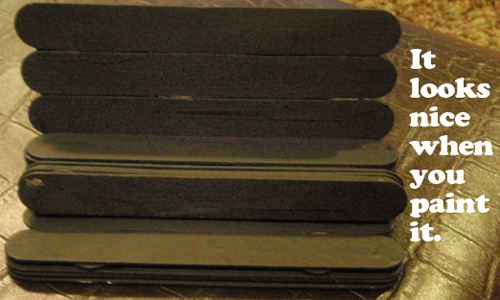 To make the stand… I used Popsicle sticks… Mine are bigger than normal so you might need to use more than me. 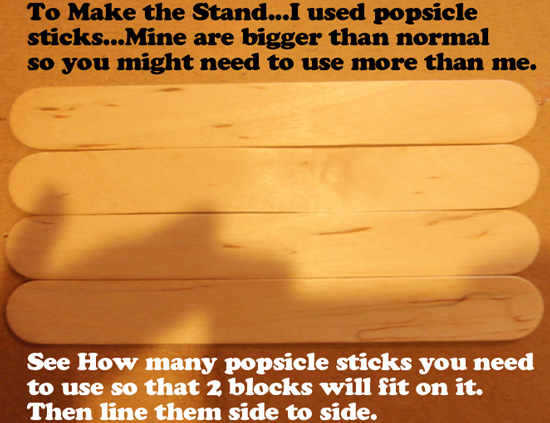 See how many Popsicle sticks you will need to use so that 2 blocks will fit on it. 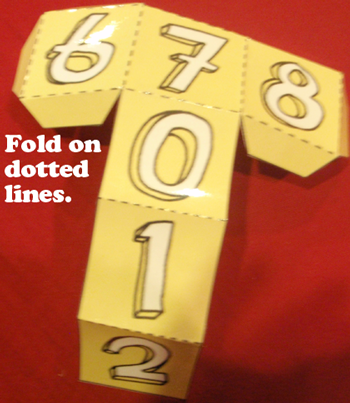 Then line them side to side. 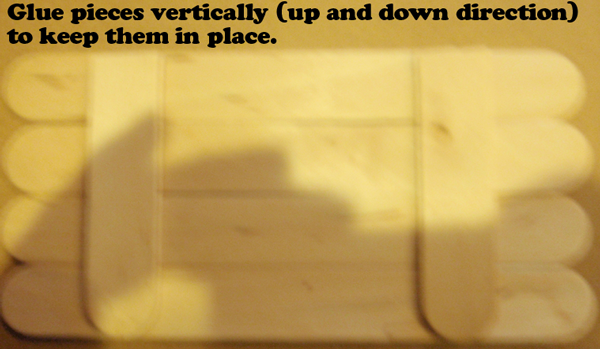 Glue pieces vertically (up and down direction) to keep them in place. 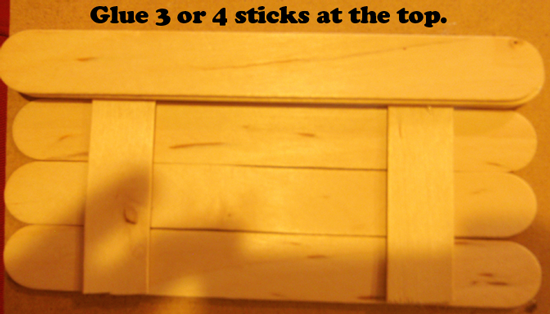 Glue 3 or 4 sticks at the top. Turn over. 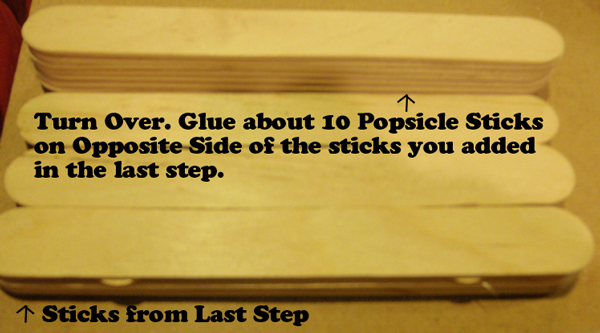 Glue about 10 Popsicle sticks on opposite side of the sticks you added in the last step. 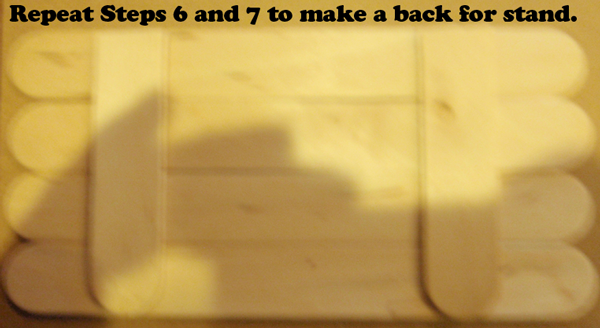 Repeat steps 6 and 7 to make a back for stand. Glue backing to the stack of Popsicle sticks. 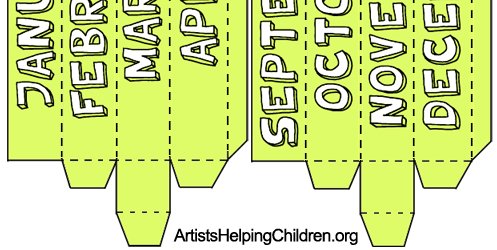 Glue enough Popsicle sticks so that the month block can be pushed out to the front… like this. It looks nice when you paint it. 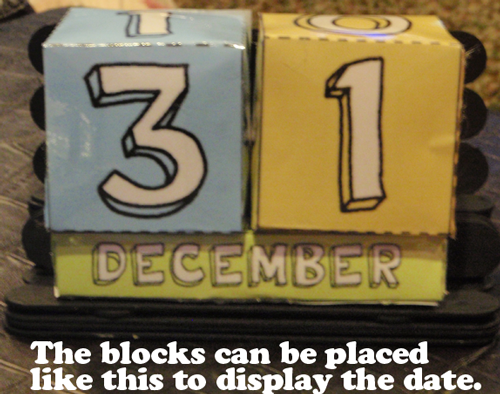 The blocks can be placed like this to display the date. 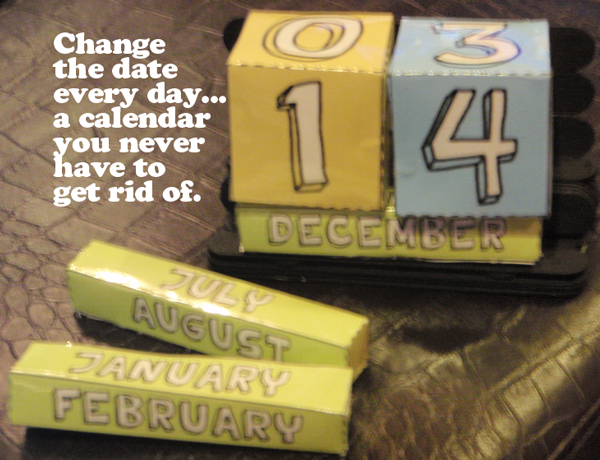 Change the date everyday… a calendar you never have to get rid of. 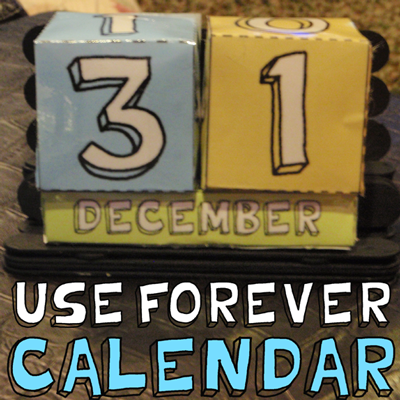 How did your perpetual calendar turn out? Where are you going to display your calendar? Let me know in the comments below. I’d love to hear about it. Glad you liked it. I laminated the sheets of paper before I started folding them up…this isn’t required…I just wanted to make sure that the calendar lasted a long time. why is there no number 9? Am I missing something? Where is your number 9?? : / Fabulous, green idea!! Hi there. Thanks for your comment. It actually isn’t a mistake. 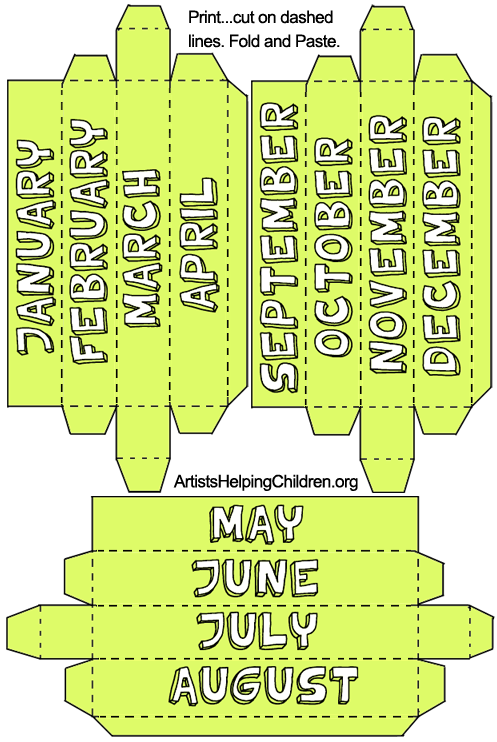 There is no time where you would ever use both a 6 and a 9 because the dates only go from 01 – 31 for a given month. Let me know if you need anything. Thanks. Wasn’t accusing you of a mistake, just needed a bit of help with the nines. I get it now.